Great post, Doc. Too many vendors *especially big ones) running around saying socialnbusiness (or even trying to build products around it) without understanding that whata the customer wants is not to be predicted but to be heard! 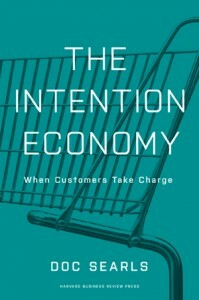 I’m busy reading the Intention Economy– it’s on the top of my reading pile. To a kid with a hammer, every problem looks like a nail. 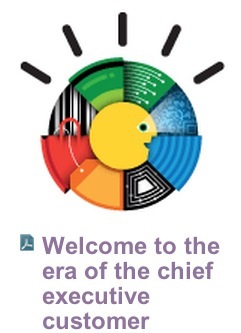 IBM has a sack of hammers. Doc, I learned from “Markets are conversations.” I loved your further insight that really it’s “Markets are relationships.” Finally, we’re getting to what we do once we’ve forged those relationships. We’re all in this together. Let’s help one another as best we can. This seems to be a classic case of cutting corners. Big Data doesn’t seem to be willing to do the work of “personal interaction” to get to know what the customer wants and feels. 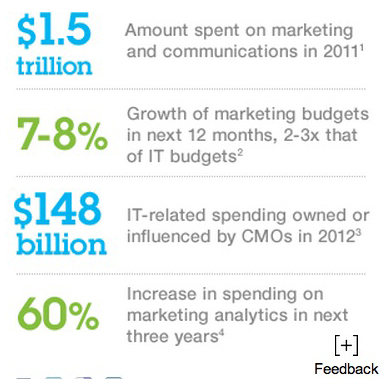 Isn’t easier to look at analytics and project what you think the customer wants. While it can be a powerful tool to help, you need to remember that it needs to come from the horses mouth.